Many famous magicians have not necessarily been wonderful stage performers. 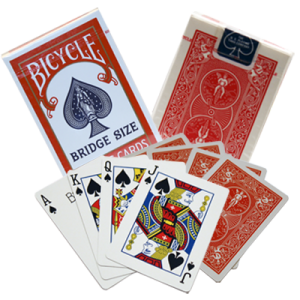 More often, they were the creators of numerous ploys, sleights, moves and subtleties that have enhanced the art of magic. 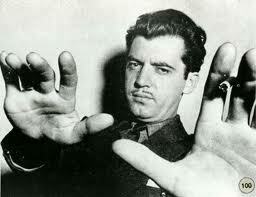 One of these clever originators in the history of magic was the magician/mentalist Theodore (Ted) Annemann. From the fertile mind of this performer came literally hundreds of effects and tricks that even today form the basis of many magical routines that magicians and mentalists around the world are grateful for. Annemann was born in the small country town of Waverly about 230 miles from New York on February 22, 1907. Two friends showed him the Ball & Vase trick that piqued his interest immediately. From then on he became obsessed with all things magical, so much so that his mother burnt his magic materials, when it affected his school work. Fifteen years later he would inscribe the first 50 bound volumes of his “The Jinx” magazine to his mother, enquiring whether she would do the same with it. Theodore Annemann possessed the uncanny ability to demonstrate mental or intuitive capabilities. He became a giant in the field of mentalism, a specialist in telepathy, clairvoyance, divination, precognition, mind control, memory feats and rapid mathematical calculation tricks.